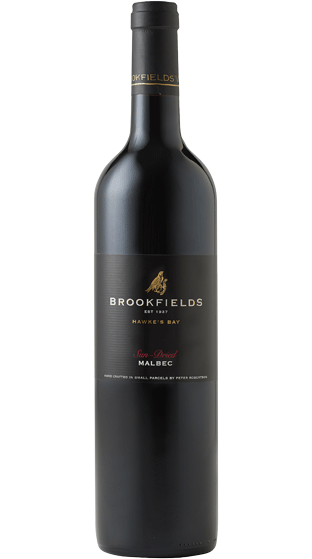 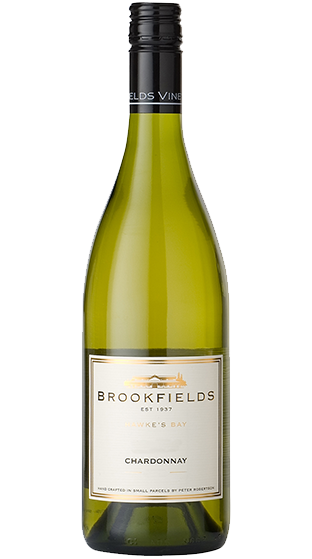 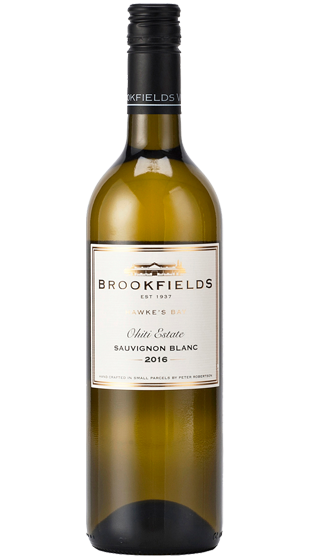 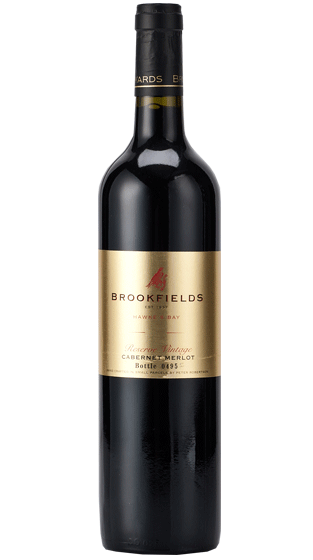 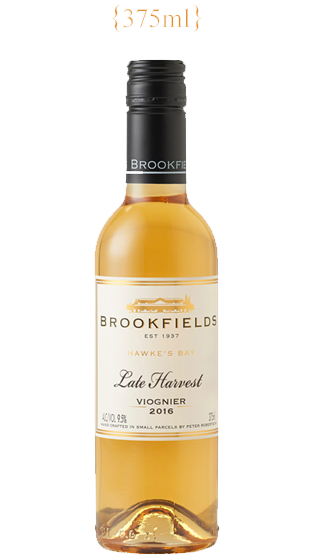 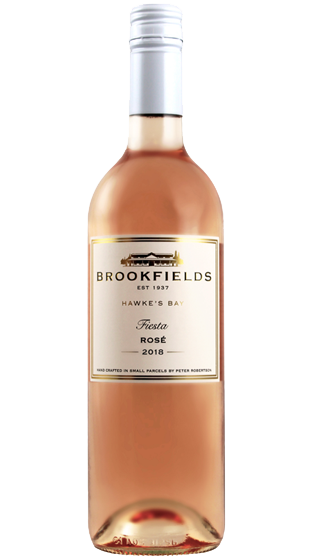 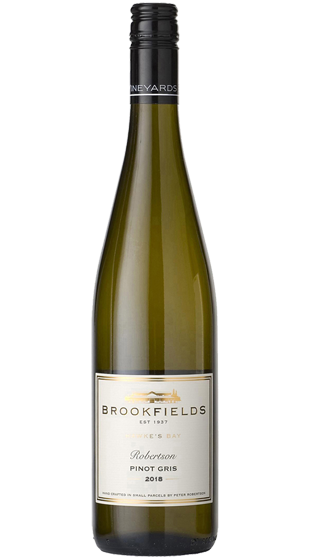 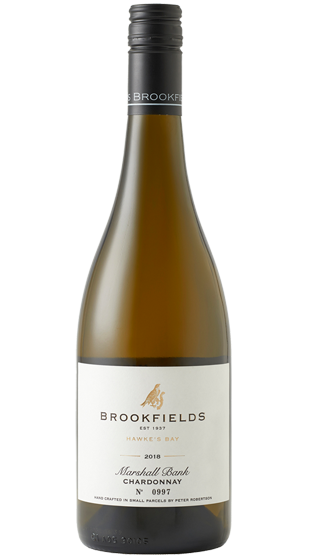 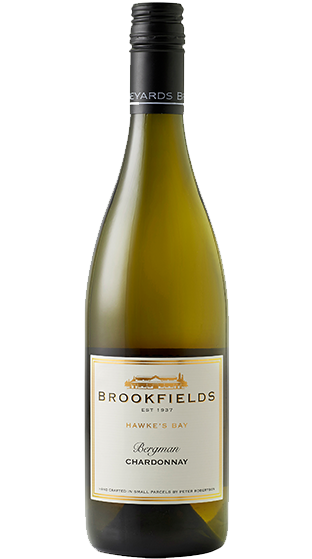 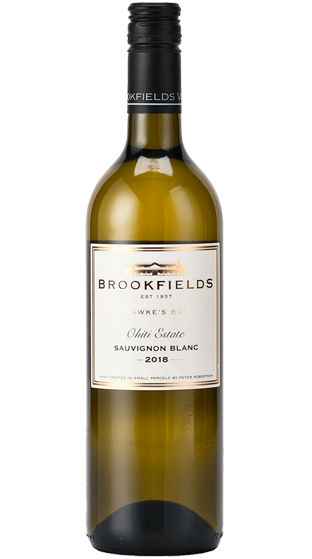 Founded in 1937, Brookfields is Hawke's Bay's oldest boutique Winery. 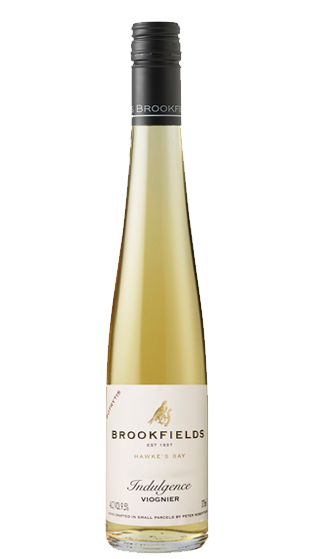 Peter Robertson bought Brookfields Vineyards in 1977. 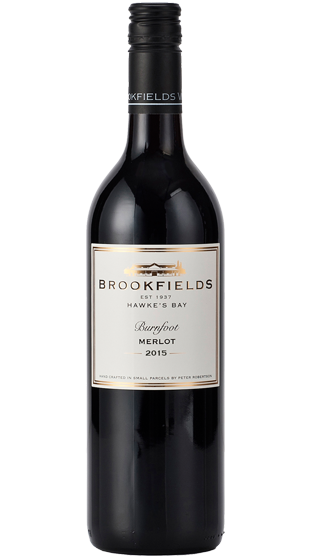 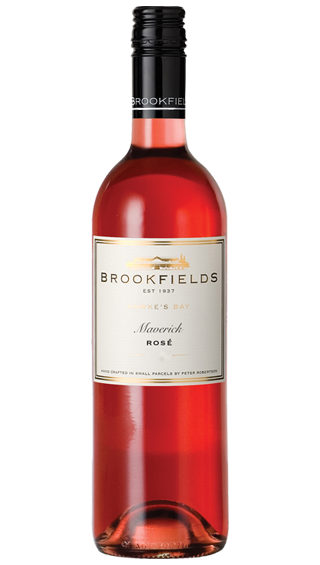 Purposely built as a winery, Brookfields is one of the Bay's most visited destinations and a leading light for premium New Zealand wines. 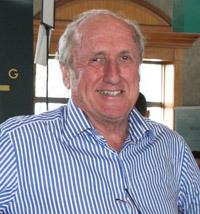 Peter has developed the winery over time with modern technology but has retained traditional wine making methods. 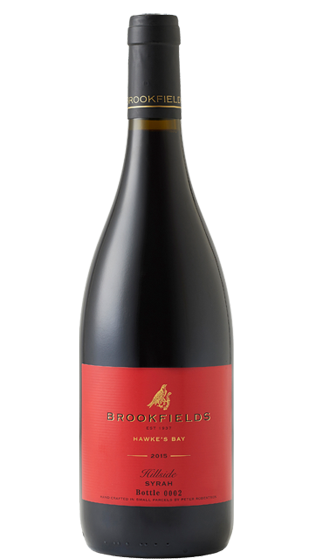 He creates classic wines with grapes only grown in specific locations and to his strict growing policy - expressing the essence of place. 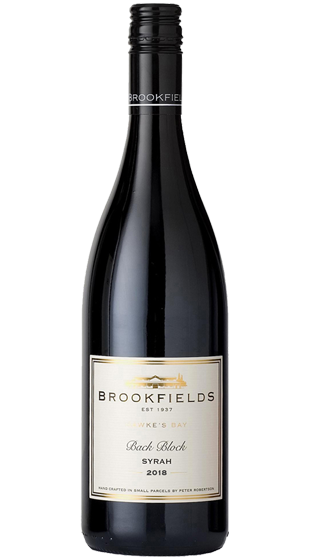 Peter Robertson of Brookfields has been crafting exquisite wines from his vineyards in and around Meeanee, Napier since 1977. Peter is often referred to as 'a quiet achiever', diligently going about his business, shunning the spotlight, letting his wines speak for themselves. 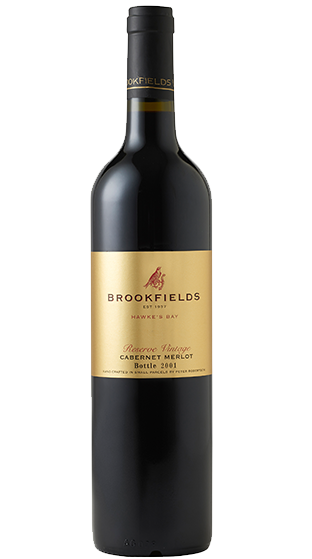 And for over thirty years, those wines have certainly been telling a fascinating story. 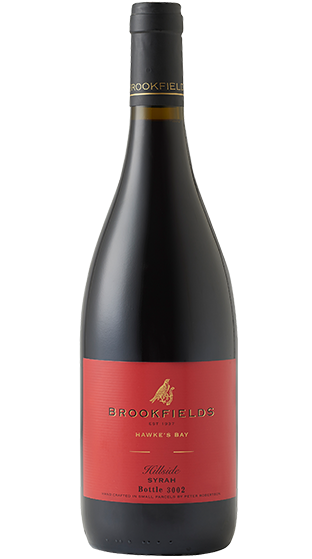 Peters quiet confidence becomes much more vocal when he's talking about his wines, as it should, for they are uniformly brilliant, invariably showing the meticulous attention to detail that characterises the man himself. 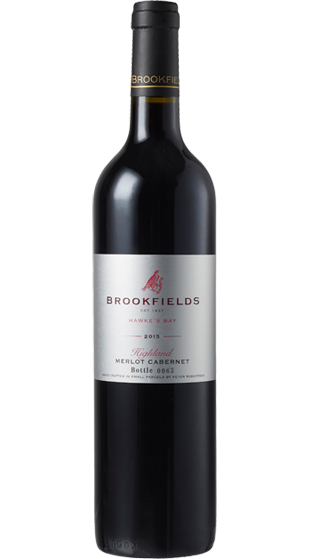 It is the depth, excellence and it is this brilliance across all varieties that reminds you of his talent.